Skate ramps, zip lines, go-carts, and more! 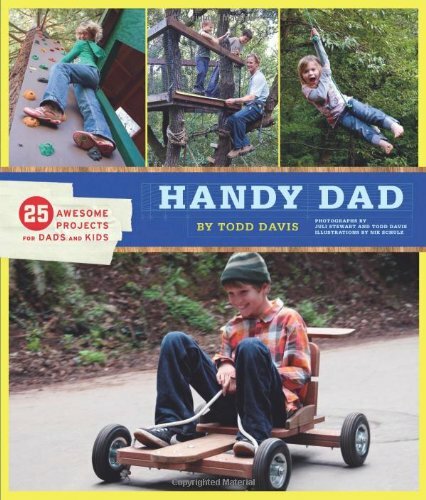 In this super-fun book, Todd Davisextreme sports athlete and host of HGTV's Over Your Headpresents 25 awesome projects for dads to build with their kids. Busy dads can choose projects that range from simple to challenging and take anywhere from five minutes to a full weekend. Readers are given all the directions they need to grab materials that can be found around the house or at the local hardware store and get to work banging up a sweet BMX ramp or half-pipe, building a tree house or tire swing, or throwing together a slip-and-slide or tie-dye station for an afternoon of fun. With plenty of color photographs, easy-to-follow instructions, and detailed illustrations, Handy Dad is chock-full of creative and inexpensive ways to keep kids (and dads) entertained for hours. 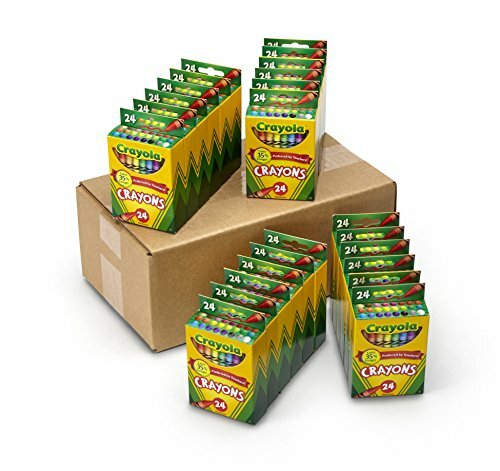 With 24 crayon boxes in this Crayola class pack, every student can have an individual set! What’s tucked inside each box? 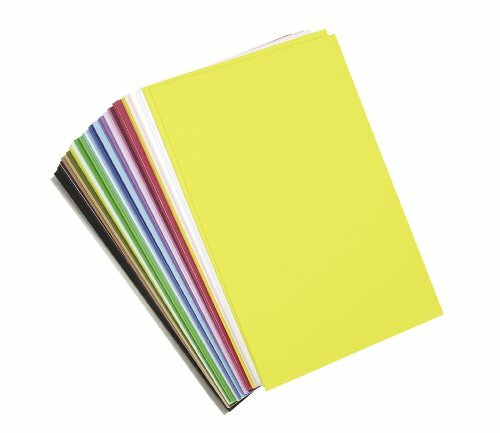 24 crayon colors for students to use in the classroom or at home. 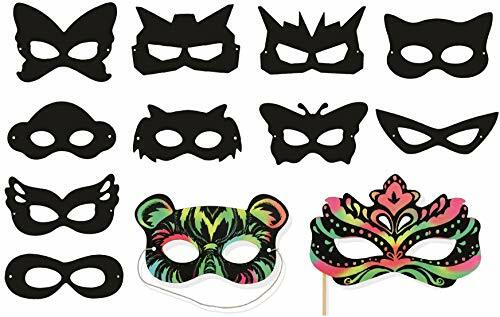 Teachers can make learning, coloring, doodling, and drawing more fun with these essential school supplies. Instant Personal Poster Sets: Biography Report: 30 Big Write-and-Read Learning Posters Ready for Kids to Personalize and Display With Pride! 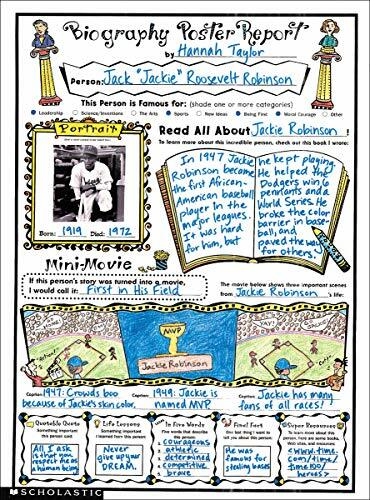 Doing biography reports are easy and fun with this fill-in poster template that invites kids to research, write, and draw about any person, past or present. The easy prompt-based format guides kids through the research process and help guarantee report success for all learners. 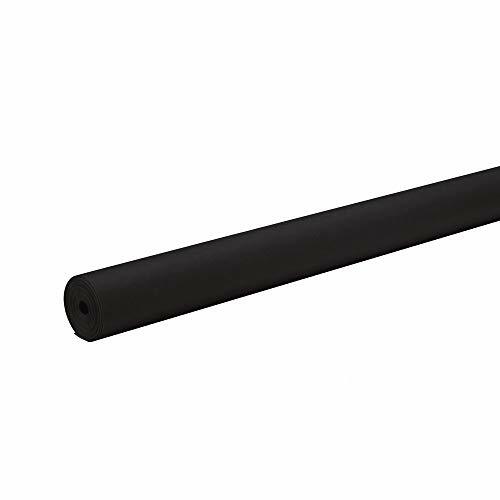 Great for oral presentations and bulletin board displays. A wonderful way to meet the language arts standards! 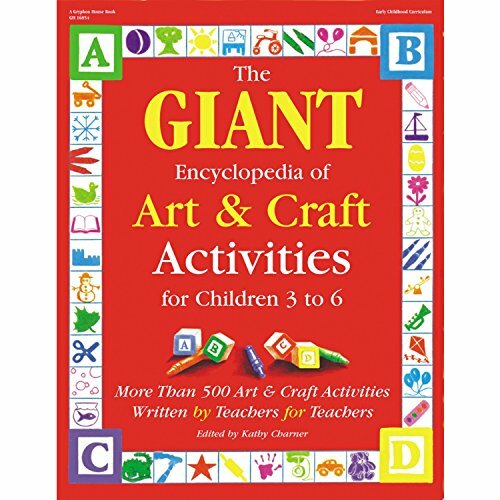 For use with Grades 3-6. This video is about creating small banners for your child's classroom.